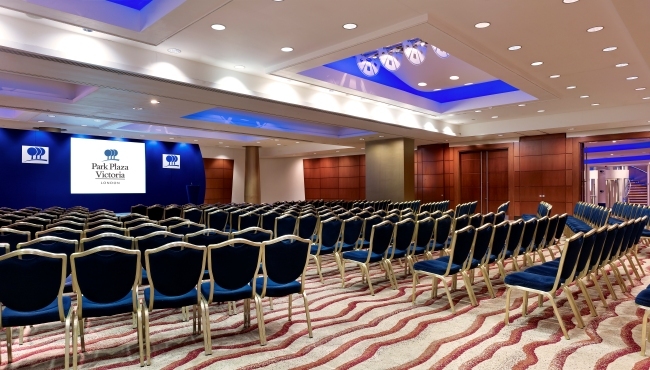 Located just 30 minutes from London Gatwick Airport, Park Plaza Victoria London offers a top-notch, versatile conference space, perfect for delegates. 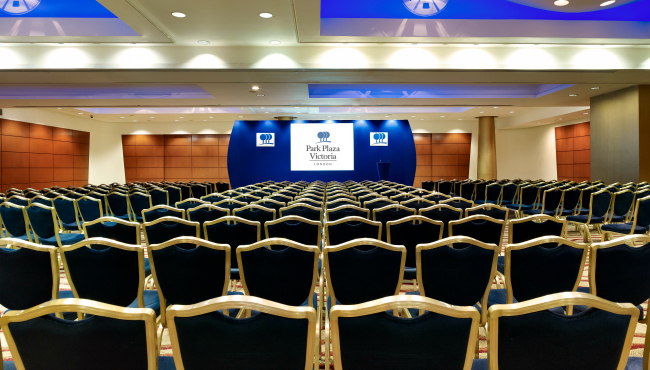 Surrounded by many of London’s iconic attractions, Park Plaza Victoria London places guests at the heart of the city. 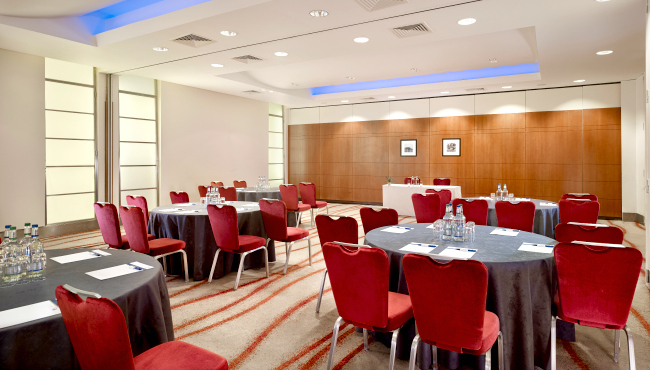 Close to Buckingham Palace and Westminster Abbey, the hotel is perfectly located for business and leisure. 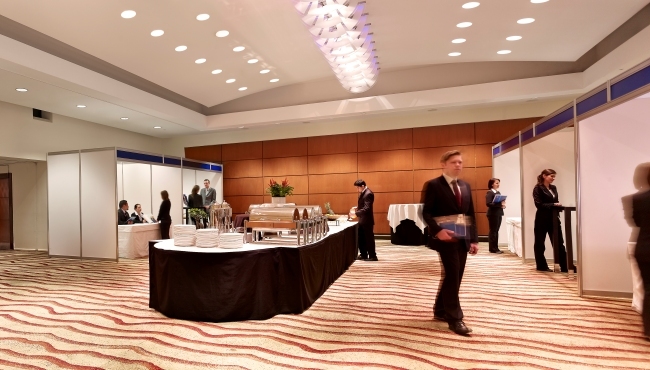 Visit the website for driving directions from throughout the London area.